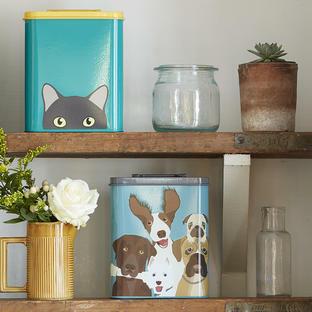 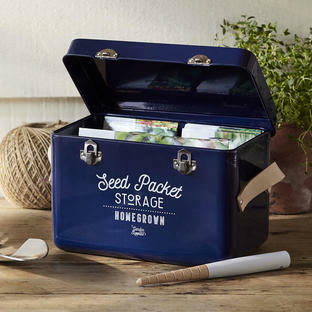 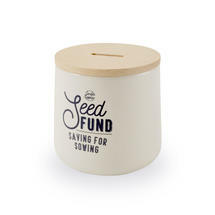 Great way to help save up for those bigger garden dreams! 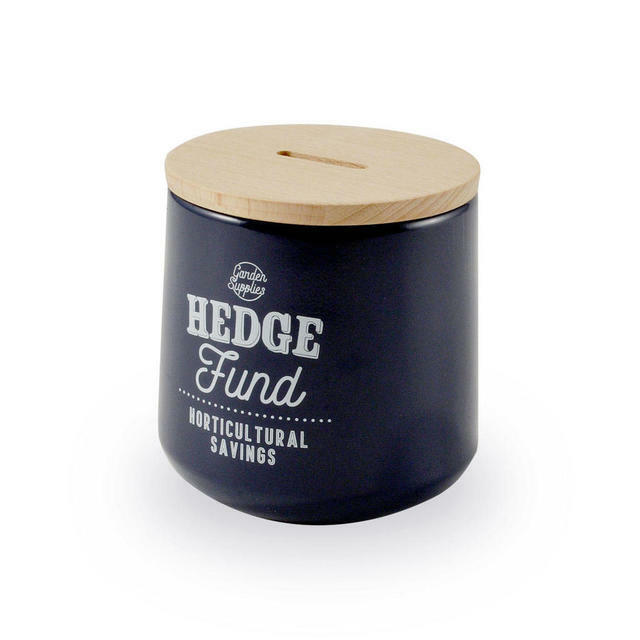 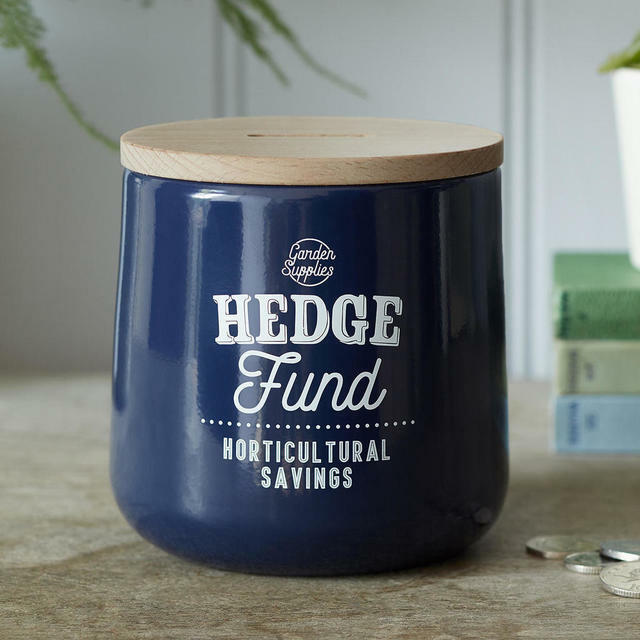 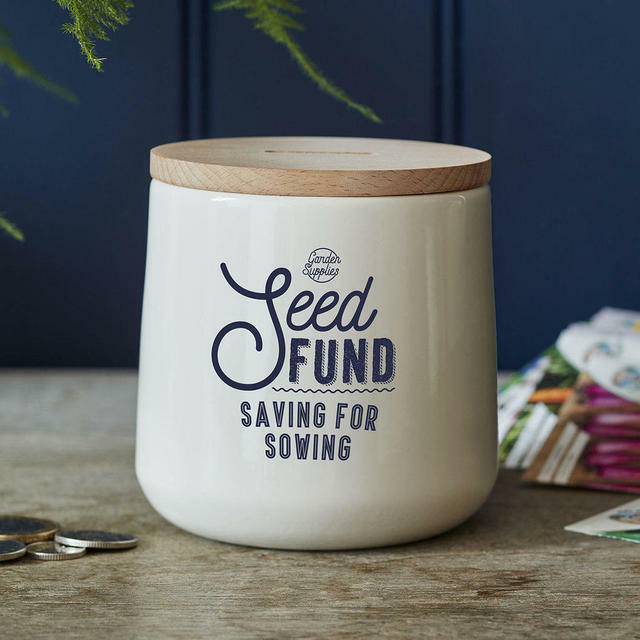 Are you a hedge fund garden saver - for those bigger things in life, or maybe a seed fund saver - for those little indulgences which will grow into something bigger. 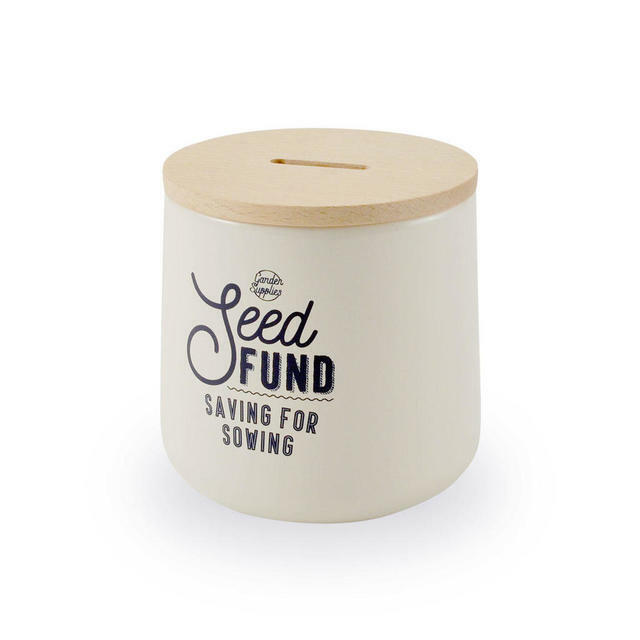 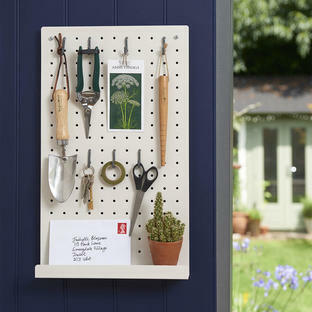 Made from powder-coated steel with FSC beech lid.